While majority of gamers prefer using large headphones, some gamers want something smaller and cheaper: the earbuds. If you have not learned by now, there are earbuds that are designed for gaming and yes, they do exist. In this article, we will be looking at 7 products that are the best earbuds for gaming 2018. We will make an overview of the price, the design, comfort, and overall sound quality. The design of Maxin’s earbud really screams out everything gamer: dark colors and an insect insignia. The Maxin earbuds are specifically for gaming but that does not mean you cannot use it for your phone when you want to listen to music or watch videos. It has a good 2.2m extension cable which is especially great for console gaming. It comes with an 11cm adjustable microphone too which comes very handy when playing online games. It also has a 360-feature so it can pick-up your voice as long as you’re near it. The bass is heavy which makes action games all the more explosive. Not to mention it also has noise cancellation that impressively blocks major outside noises. Just like any decent earbuds, it also comes with a small control panel that includes the volume control, mic toggle and call/next song button. As for any flaws, the overall sound quality itself is neither really bad nor really good. 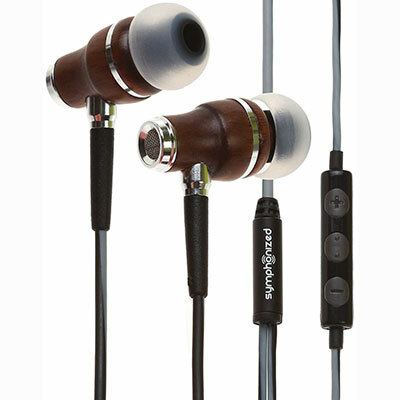 Its overall sound is as similar as stock earphones for iPhones and Android devices but just slightly better and clearer. The bass itself is quite good but not as impactful as something like Bose or Sennheiser earbuds. For the control panel, there’s not even a previous song button. For its price, there should be at least another button just for that because lower priced earbuds have such feature included already. However, the biggest value for this product is its longevity. Usually, earbuds would die out sooner or later in a year or two. But for the Maxin earbuds, it can last more than 3 years. 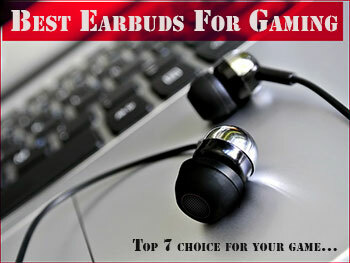 It is definitely worth the money for gaming earbuds.Nevertheless, these are the best earbuds for gaming with mic. 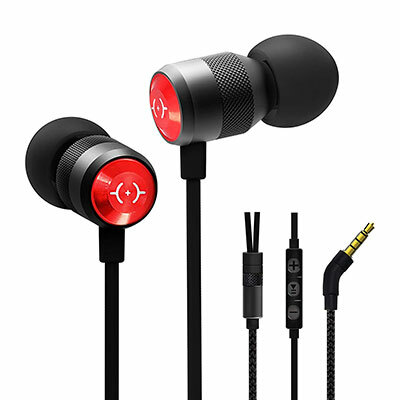 Sporting a jet black and red color, the Vogek gaming earbuds are designed for those who are competitive in video games. The brand may not be an official esports brand but the overall look and sound quality feel very authentic. Speaking of sound, for $14.99, this is definitely worth the money. You don’t get to find the high-quality sound with 15-dollar earbuds like these, not even major brands. Its noise cancellation is also wonderful but not as quiet as the Maxin earbuds. The design is anti-drop too, meaning the earbuds stay okay even if drop it to the floor a lot of times. The control panel for the music is simple but complete. It has one button that does everything for music. If you press once, you play the song/answer a call. If you press twice you skip the song and press three times to back to the previous song. This simple mechanic should be available on every earbud product, no matter the price. One flaw I need to point out is that there is no adjustor for the mic volume. That said, the mic quality itself is barely par. It’s the usual cheap mic quality you hear from annoying players in CSGO or Overwatch. The only way you can mute your own mic is if you detach the mic from the earbuds which can be very irritating at times. It’s especially inconvenient for when you need to not talk for a short while. Besides its flaws, this is some worthy gaming earbuds for such price. If you’re not into talking with the mic much, this should be in your to-buy list. Whether you’re playing on the iPad, Nintendo Switch or mobile, you should consider buying the Chalked Hi-Res earbuds. The sound quality packs a lot of punch considering they’re just earbuds. Its audio quality has a frequency from 20Hz to 40kHz, which is almost equivalent to large gaming headphones. In terms of noise cancellation, it’s very top-notch. 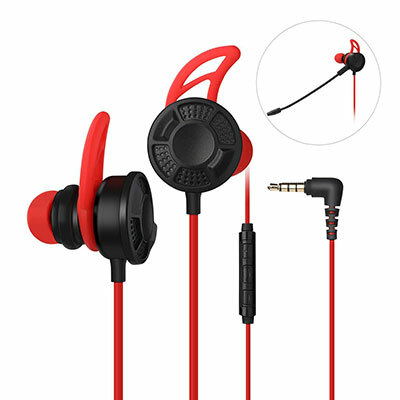 Combine that with memory-foam ear tips and you have the most comfortable earbuds you can have for your gadget. It has a simple control panel for music and calling but nothing fancy is really going on here: pause/play/skip/call and + or – volume. It can also only apply to mobile devices. One drawback when it comes to these earbuds is the lack of an extension cord nor any aux-in adapter for the TV or game consoles. It’s only viable for the Switch, mobile phones, handheld gaming, and the PC. There is no way for you to use these earbuds from long range. When it comes to the design, this is a very subjective issue considering its more simplistic design than the rest in this article. Some may like its non-flashy structure while some may think it’s too plain. Either way, there is no doubt that this is a very comfortable set of earbuds. Overall, this is certainly the most comfortable earbuds you can have especially considering that the earbuds are memory foam. But if you’re looking purely for gaming earbuds for consoles, this is not the optimal choice. It’s mostly good for the ones with portable gadgets or PC players. Symphonized is a brand that always delivers classy wood-based accessories to modern-day consumers and wooden earbuds are no exceptions. The sophisticated design of Symphonized earbuds makes this outstand the rest of the earbud products in this article. Not to mention this is totally shock-proof. That said, because of its pure wood design, the audio quality is beyond excellent. Combine a wooden and silicone buds and you have yourself pure sound quality that any audiophile will approve. Wood tends to enhance the quality of acoustics and if you’re into acoustic-heavy music, then this should be for you. If you’re asking for a good built-in mic, this is it. The microphone quality is also nothing short of astounding. If the studio-type quality of the microphone is what you seek, then look no further. The control panel is very simple but it’s rather easier on the fingers than most earbuds which are stiff and that’s a good thing. Its gold-plated 3.5mm jack provides the user a stronger connection with the device. That means it does not become loose easily when used very frequently. That said, there are still a few flaws in this product. For one, there’s really not much else in this package. All you get are the earbuds, the pouch, and extra silicone buds and that’s it. No extension cords nor a y-splitter for the PC. For $21.99, that seems less compared to cheaper earbuds that have more. Another is the fact that it’s really not meant to be used for the PC, TV or gaming console especially when used from afar. It’s primarily for mobile devices and handheld consoles. If you’re looking for good earbuds for gaming, this is still a good contender but not the best. That is unless you play mostly on a handheld device and not large gaming platforms. The TaoTronics Aluminum Earbuds honestly has the most wonderful design when it comes to earbuds. It combines both simplicity and chic look to create a pair of earbuds that delivers the best of earphone functionality. In terms of audio quality, nothing else compares to these earbuds. The alloy and aluminum that makes the base of the earphones deliver benefits on sound quality. Clear audio and the right ratio of bass-to-treble makes this a treat to use especially for audiophiles. Noise cancellation here is the best among all products in this category as it really renders the world silent when this is activated. It cancels up to 25dB of environmental noise, which makes this great for getting some sleep too. Opposingly, it even features a Monitoring Mode. Basically, it cancels background noise while enhancing the sound from subway and airline announcements. Also included here is the noise-canceling for its microphone which is ideal for those that call frequently. Never will your contact hear any unnecessary background noise when you call them. The control panel itself is sleek but with simple controls: answer/reject calls, next/previous song and volume control. With all these functionalities, you might think they all contribute to gaming, but sadly not much. Sure, the sound quality helps but TaoTronics earbuds were not purely meant for video games. If you’re playing on mobile, sure it works well. But as for PC or consoles, there is honestly no point in having these noise-cancellation features. TaoTronics earbuds are meant for the travelers and commuters, hence the Monitoring Mode for public transportations. They don’t really work at all during games. If you’re a traveler that plays mostly on handheld or on Switch, these are worthy earbuds but only if you want to fully exploit the features it has. Otherwise, if you just stay at home and purely play video games or listen to music, look elsewhere. 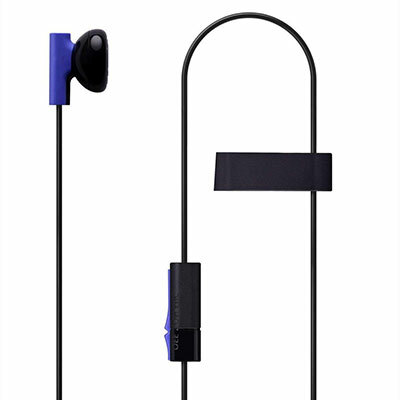 There’s really nothing much to say about the MKK mono earbud except it works best for the PS4. However, since this is not an exclusive accessory by Sony, some consumers have used this on the Xbox One and it works well. If you have no idea how this works, it’s simple: just connect it to the controller and play. Sound quality is decent but much better than the stock earbuds in the PS4 or Xbox One. It’s also much more comfortable to use than the plastic stock earbuds. The microphone is okay and good enough for chatting with other gamers online. If you’re asking if this includes any other accessories, sadly the mono earbud with microphone is all you get. Sure, you can use this for the PC too but you wouldn’t want to use a mono earbud for PC gaming. This is meant for gamers that play competitively online with other players and need heavy communication. This is one of the most affordable and best gaming earbuds for the PS4 and the best gaming earbuds for the Xbox One. You may think that the more expensive the earbuds, the better. 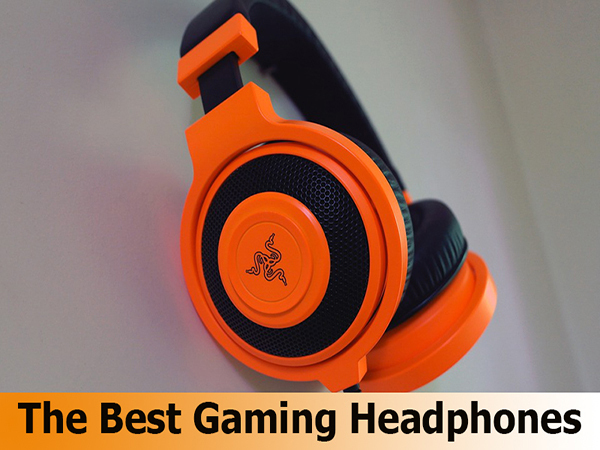 In this case, that does not apply for gaming earbuds because this one is both affordable and the best it can offer for gamers. Behold the DLAND gaming earbuds: for just $14.99 you get an almost-complete set. Vibrant hardware design, top quality audio, comfortable earbuds, sweat-proof material, noise-canceling, and lots of accessories. 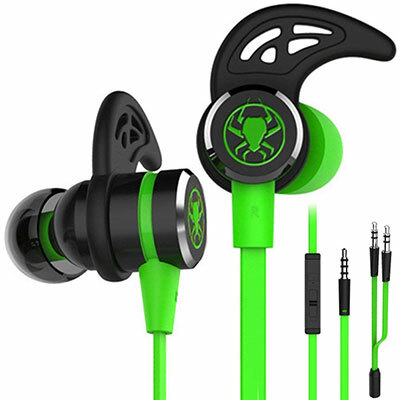 Its design fits perfectly for gamers that prefer earbuds: classic neon green with an edgy spider insignia. While it may look blockier and grittier than the rest of the products here, its comfort level is more than satisfactory. There may be some days where the gaming experience is intense that the player sweats. Fortunately, the whole earbuds are sweat-proof, making this last longer than the usual earbuds. That means it is also great for exercise and traveling. The sound quality itself is incomparably great, especially for gaming. These are earbuds intentionally made for competitive players who want every detail of sounds. It even works well when just listening to music too due to concert-quality audio. Another perk of this excellent product is that the earbuds are magnetized. That means you can stick them together if you ever do not need to use them at all. The loop and silicone buds also fit well for universally any ear, making this a great pair of earbuds for all gamers. The earbuds themselves are a mix of both memory foam and silicone which is perfect for either gaming or working out. They call these “space pillows” that blocks 8% of environmental noises. Its control panel may look blocky but it has the most complete set compared to other earbuds here. It has a universal one button panel. This works as the play/pause music, answer a call and skip song. The best part that includes with the good perks is the addition of the 2.2m extension cord. 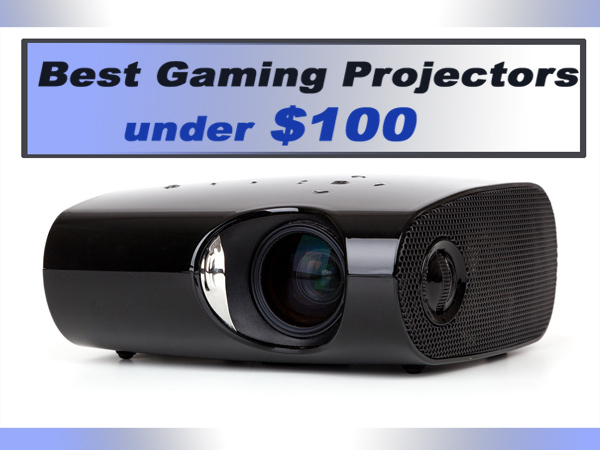 That means you can use this for any gaming platform from consoles to PC. With all that said, there comes the flaws of the DLAND gaming earbuds. First of all, the mic quality itself is just par. At least it’s not as terrible as the stock earbud microphones from mobile devices. There’s even no mic volume or mute button for it too. Another is the missing y-splitter for the PC. Yes, you can use this on any gaming platform but you won’t be able to use the mic at all for gaming. You would have to buy a separate y-splitter for this. But overall, this is definitely a gamer’s must-have if they want the best gaming earbuds. Not too flashy in style plus superior sound quality makes this definitely worth the money. You really don’t need to price a lot just for the sake of labeling a product as “for the gamers”. Affordable yet superior is the best description you can say about the DLAND gaming earbuds. There you have it, the best gaming earbuds brought to you by Supergamereviews.com. If you happen to be a traveler and not looking to purchase earbuds for gaming, the TaoTronics, Symphonized, and Chalked earbuds are good for you. 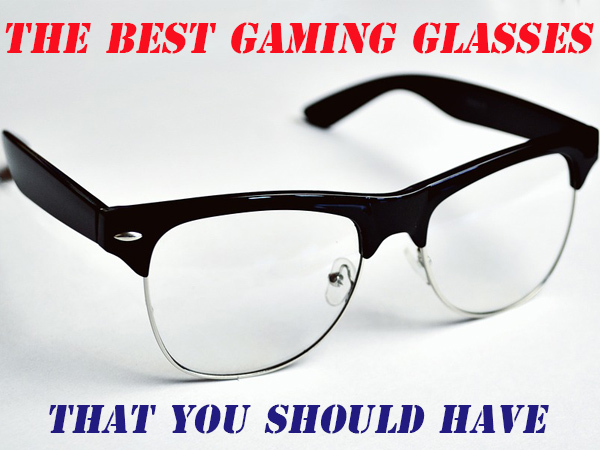 They’re mostly for music and casual mobile gaming and when you’re always on the move. If you’re looking for the best earbuds for PS4 and Xbox One for online communication, then the MKK mono earbud is definitely for you. But if you really prefer earbuds over headphones, you have 3 choices: Maxin, Vogek or DLAND. The Maxin and Vogek earbuds are great in their own leagues but DLAND takes the cake. Compared to the other two, DLAND earbuds are more affordable and features more perks than any high-end audio accessory. With its sweat-proof memory foam buds and awesome sound quality, it can even compete against larger gaming headphones. All in all, there is really nothing wrong in whatever you pick. It is really just a matter of your preference and hopefully, this article has helped you guide your choice.